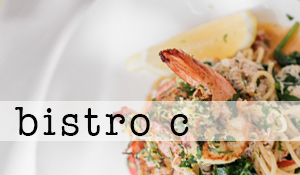 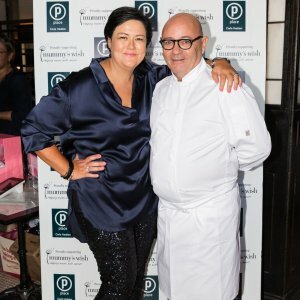 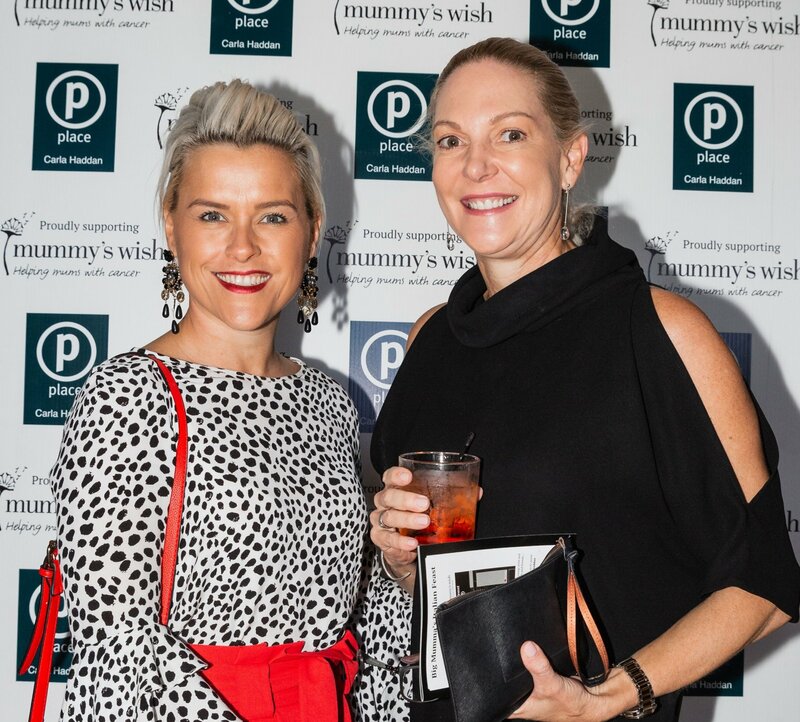 Big Mumma’s Italian Feast hosted by Carla Haddan took over the award-winning Ristorante Tartufo and Wine Bar in Fortitude Valley on Thursday 4 April. 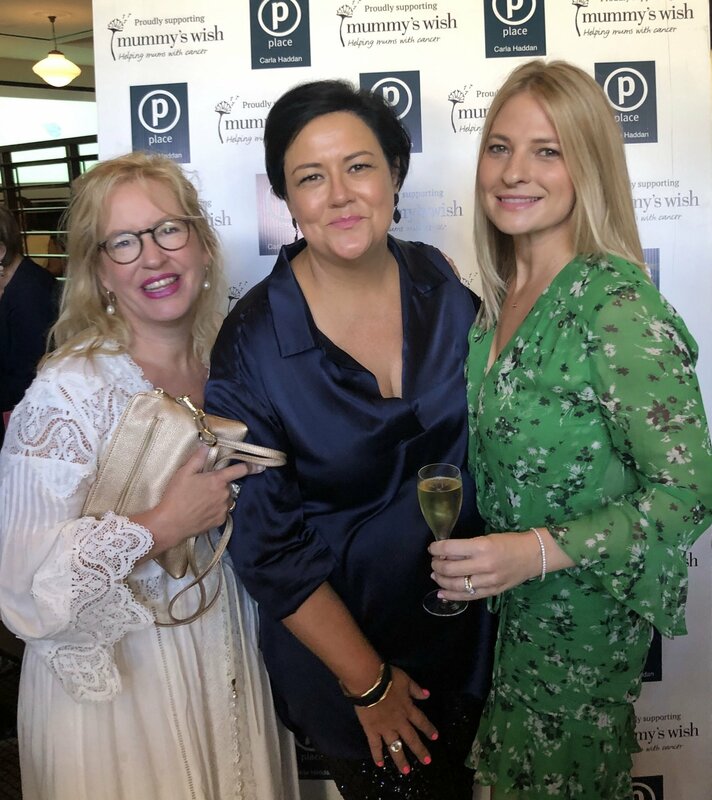 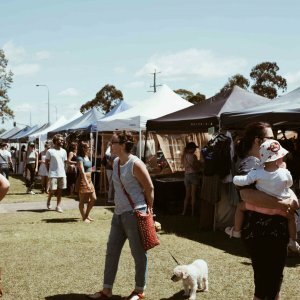 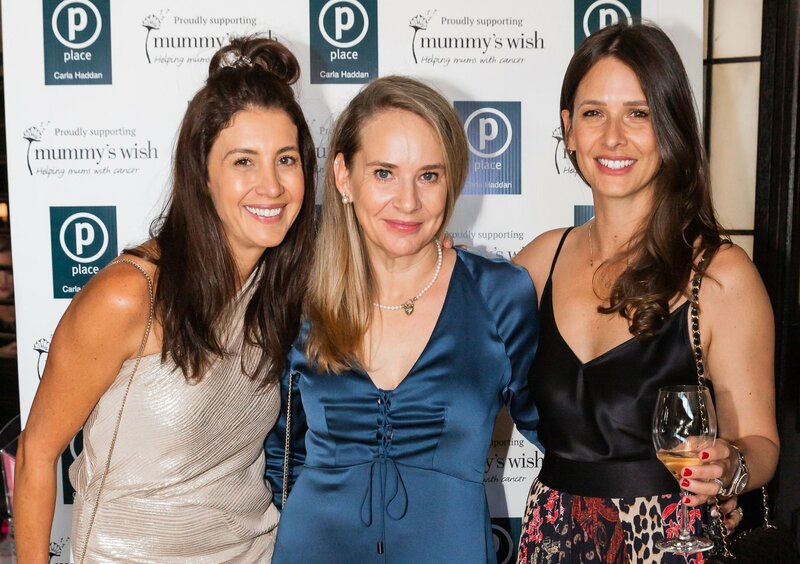 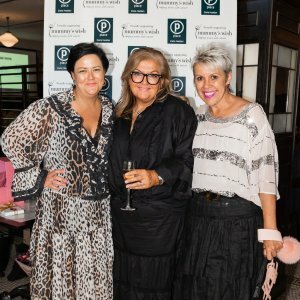 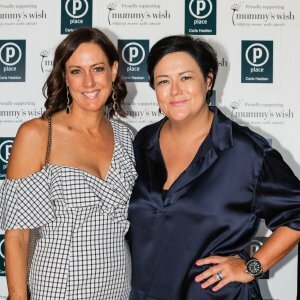 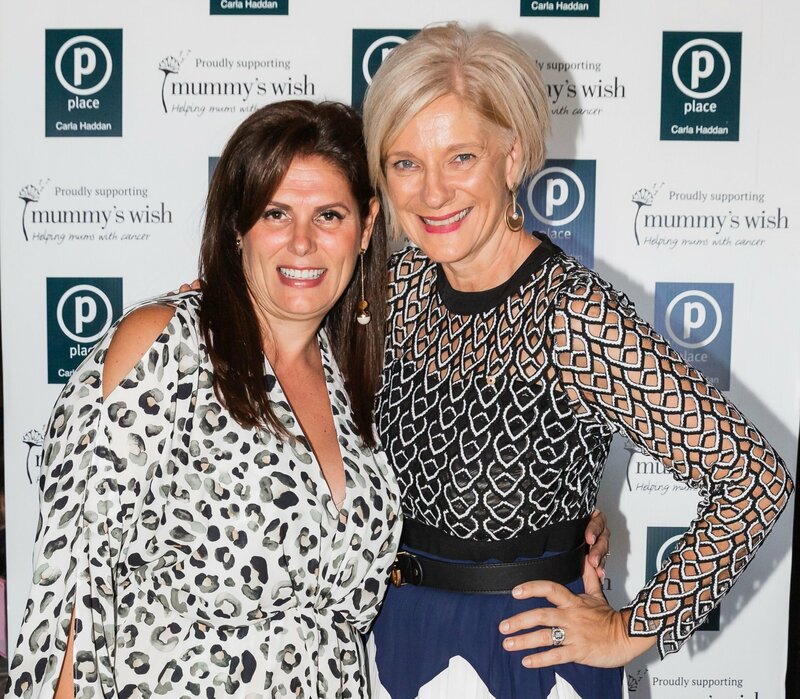 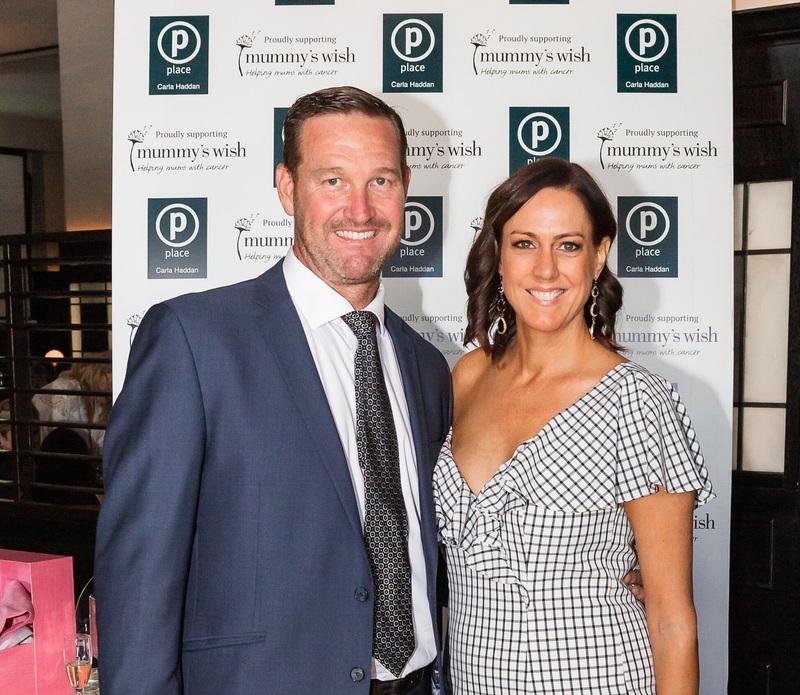 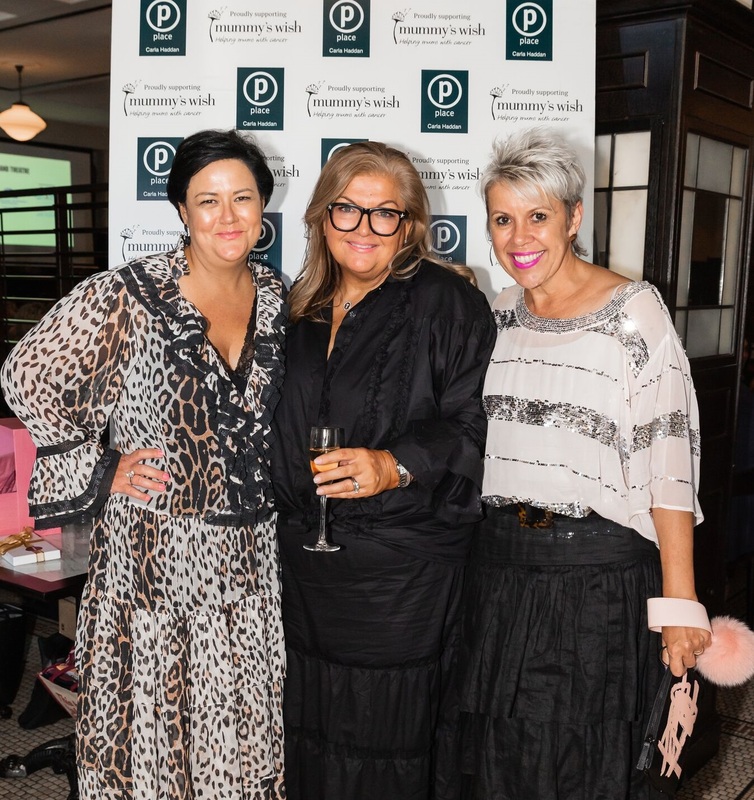 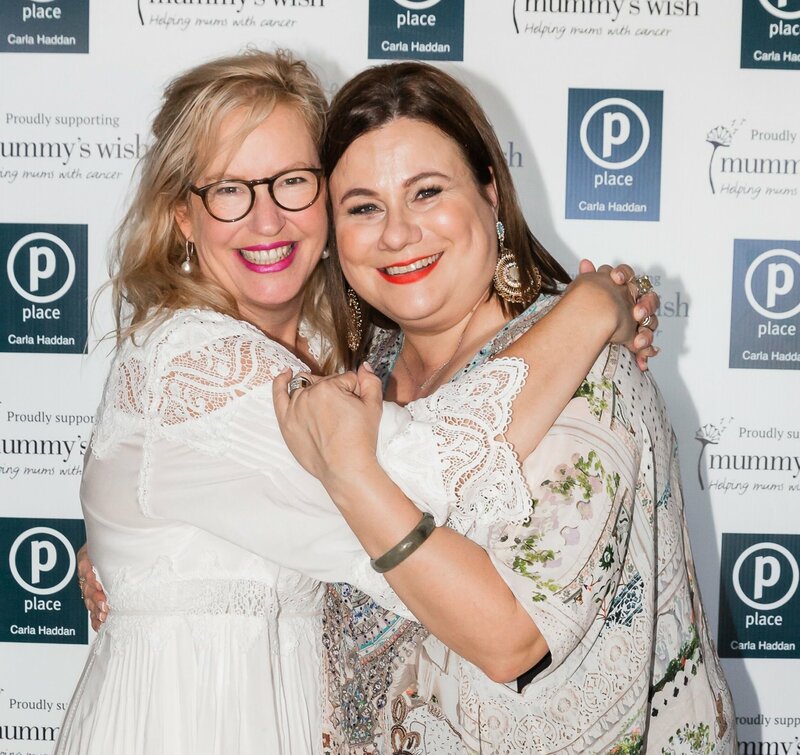 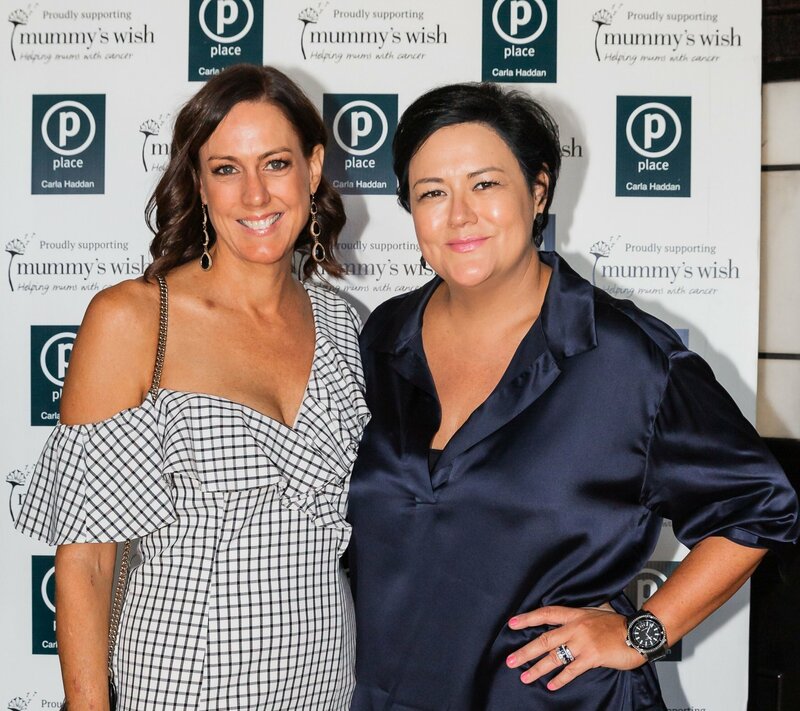 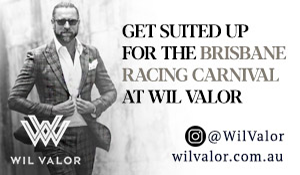 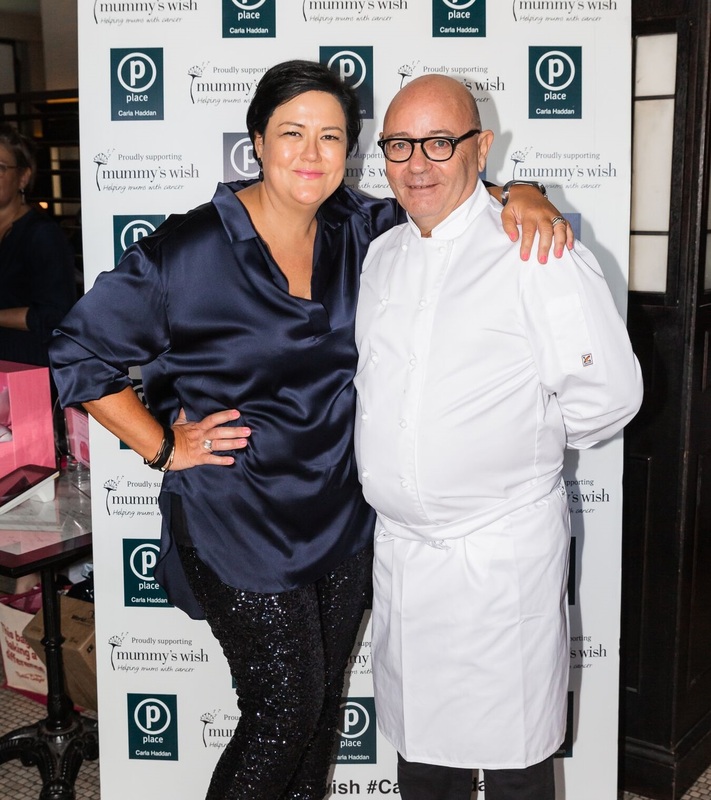 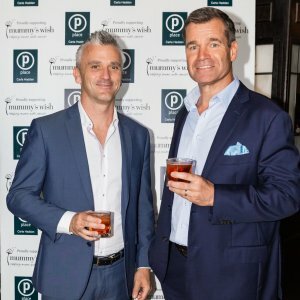 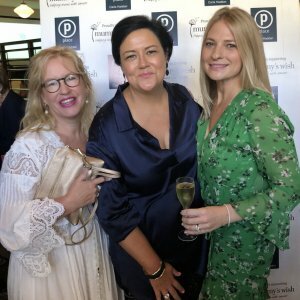 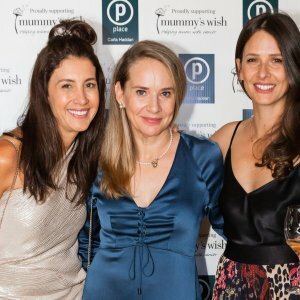 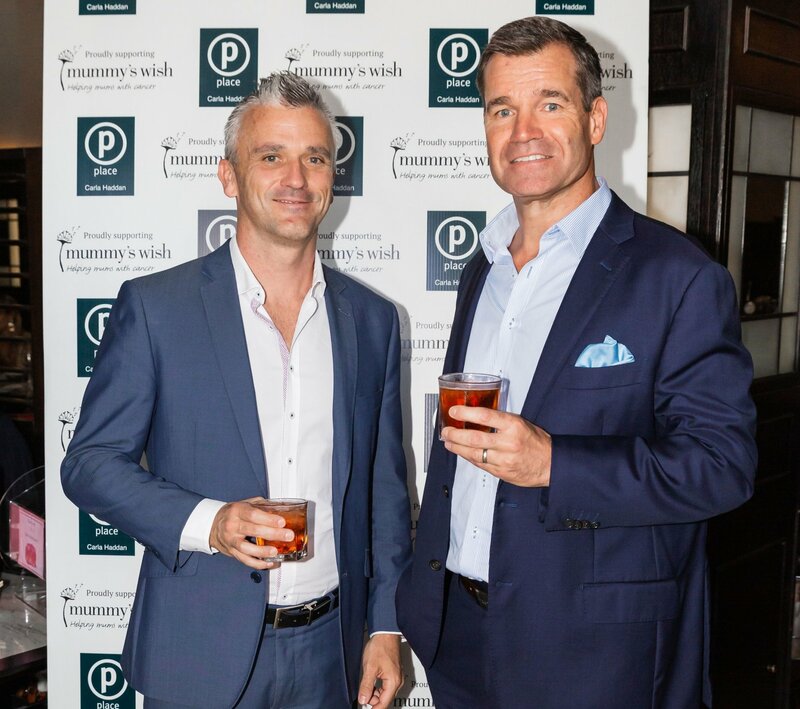 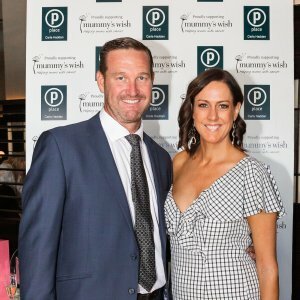 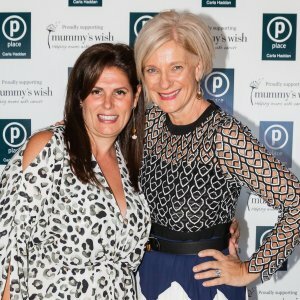 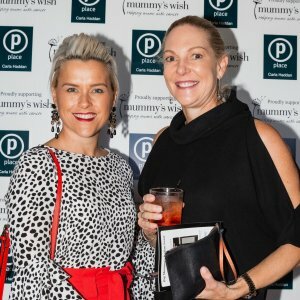 Guests enjoyed fine wine, food and fashion raising more than $71,000 for Mummy’s Wish, a foundation providing support to mothers undergoing cancer treatment. 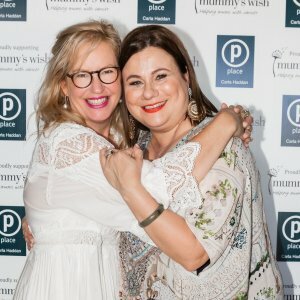 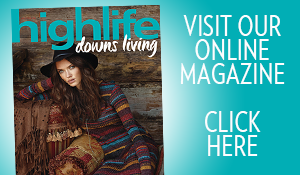 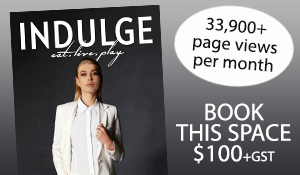 Readers also enjoyed this story called Mummalove Wins on F Magazine.